About Us | Tampa Bay Krav Maga | Largo, FL | Real. Serious. Self-Defense. At Tampa Bay Krav Maga, we offer outstanding instruction in Krav Maga and Fitness with an emphasis on building long lasting relationships with our students. We invite you to come check out our friendly and clean establishment! We warmly welcome you to our facility and our expert staff and trainers would love to discuss your goals and how we can help you met them. 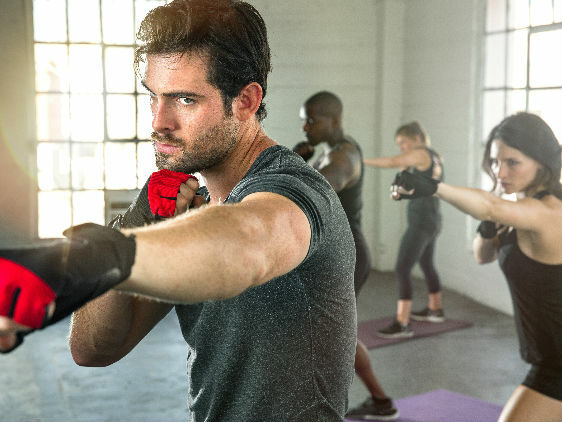 We are a premier self defense and fitness school with a strong commitment towards personalized service and individual attention for those seeking to achieve a safer and healthier lifestyle. Our goal is to provide high quality and serious training in a fun and friendly environment! Joe Battle comes from a grappling background. Starting with Judo, Joe earned his Brown Belt in Judo while competing in numerous Judo competitions locally, regionally, and nationally. In addition to Judo, Joe is also an accomplished high school wrestler. Joe has been training with the source for Krav Maga, Eyal Yanilov since 2010 and has received all of his ranking from Eyal. In 2016, Joe received his current rank of Expert 1 in Krav Maga Global (KMG). Eyal Yanilov is the foremost authority on Krav Maga. 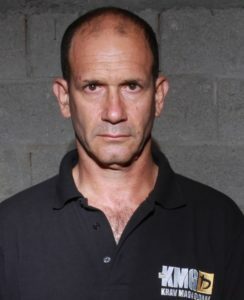 Having trained nearly all the first generation Krav Maga instructors, Eyal has been studying and teaching Krav Maga for 40 years. Eyal has trained military, special forces, counter terrorist units, law enforcement. SWAT Teams, and civilians all over the world. Eyal is based in Israel and travels all over the world around 300 days a year teaching instructor courses and workshops.